After its incorporation in 1844, 100 acres were purchased and the first interment took place in 1845. 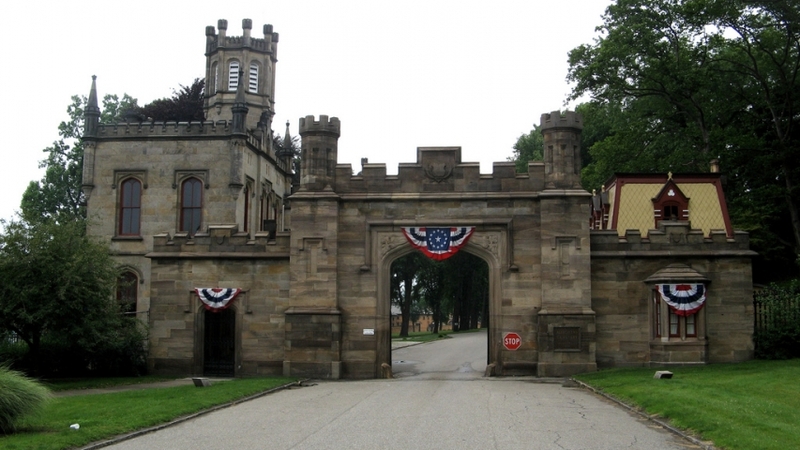 Today, Allegheny Cemetery encompasses 300 acres with over 15 miles of roadways. Of that 300 acres, over 100 acres remain for future development, making Allegheny not only one of the most affordable but accessible cemeteries in the greater Pittsburgh area. Allegheny Cemetery has been the choice of more than 130,000 people as their final resting place, including many veterans dating back to the Revolutionary and Civil War. Some had worldwide fame, others were known throughout Pittsburgh. But most were known only by the friends and family who loved them and wanted the assurance that they would be memorialized in the most caring, dignified, and respectful manner possible. Together, they make up the Allegheny Cemetery family. General Information: Dates Closed: Open year round. Offices closed on major holidays., Distance from Public Transportation: Near, Hours: BUTLER STREET GATE HOURS: April-June-August 7 am to 7pm, May 7 am to 8 pm and September through March 7 am to 5:30 pm. THE PENN AVE ENTRANCE opens at 10am every day and closes with the Butler Street Gate.